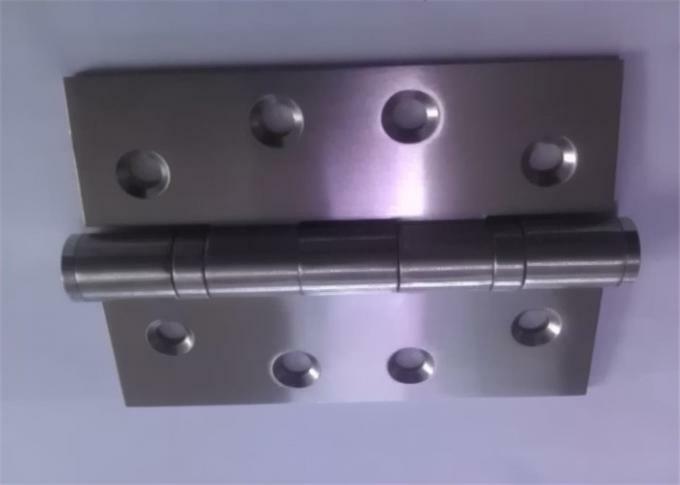 2, Min door thickness 30mm. 7, Weight loading 60 kgs/3 pcs. 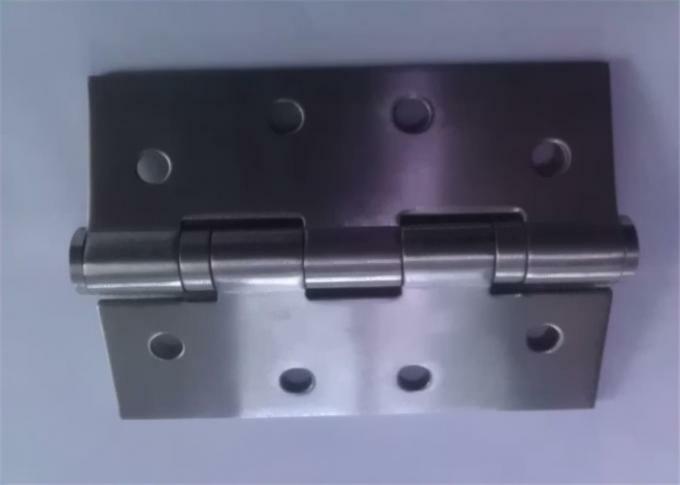 The Stainless steel ball-bearing hinge is a hinge which is equipped with ball bearings between the hinge knuckles in order to reduce friction. 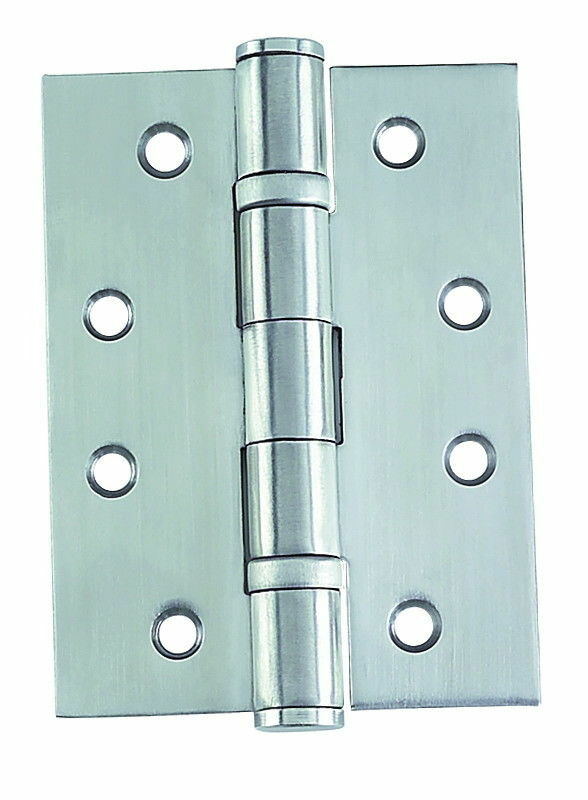 The benefit of ball bearing door hinges is that you don't get that black graphite dust all over your door casings that you generally get on standard duty door hinges. 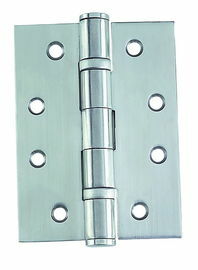 Ball bearing hinges are cleaner, heavier and smoother. But, they also cost more money. 1.Please report us if there are any problem, we will solve it ASAP. 2.This items comes with 1 YEAR Equivalent replacements can be provided with shipment of your next order if the products are broken for inartificial factors within 1 YEAR; however photos are needed for us to find the factors of damaging them. Sample for FREE, you only need to pay the delivery fee. 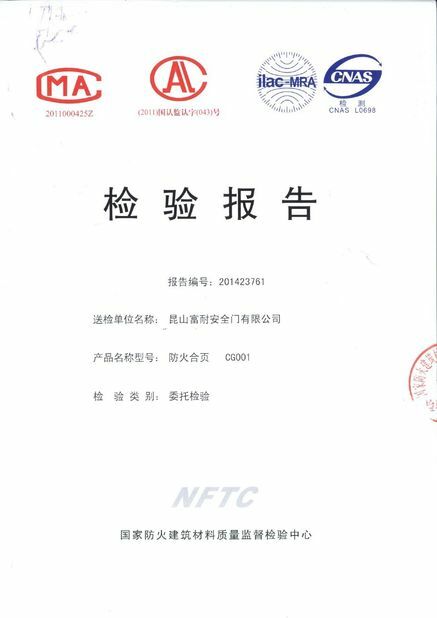 After confirm the order, the delivery fee will be reducted in your order amount. Sample orders can be finished within 7 days, Immediately if stock in handle. 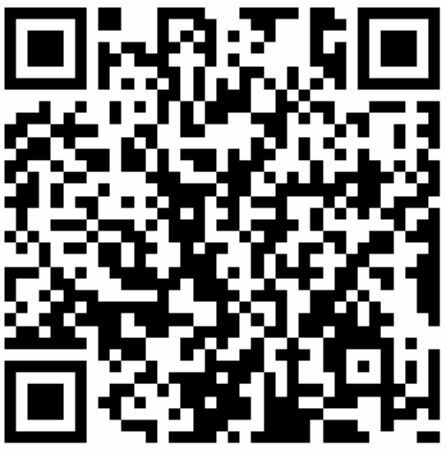 30% as deposit, balance before shipment, L/C, TT, Westunion,Money Gram,Cash are available.